16 NSTB 1st Intake 1 Platoon 1959. 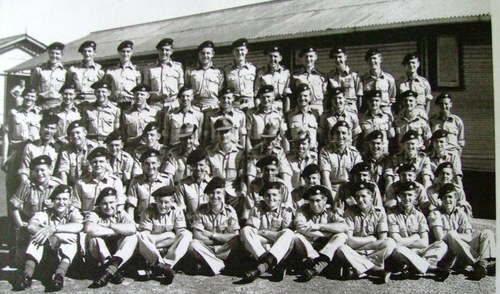 13 NSTB D Coy 16PL Ingleburn 1959. Les Teale…. 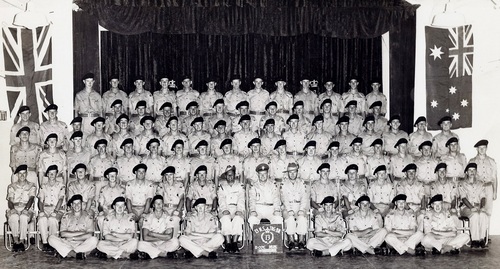 3rd row from back, 8th person in from left. 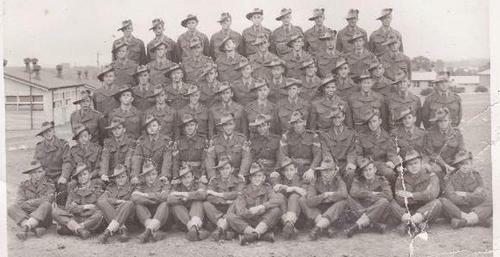 11 NSTB B Coy 7 Platoon Last Intake Wacol Queensland 1959. 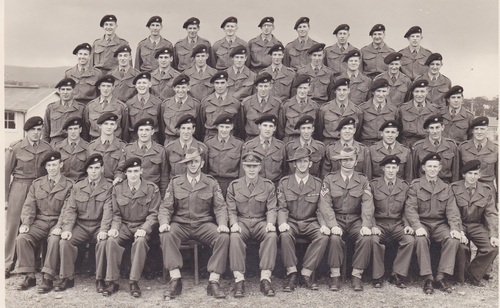 2 RTB E Coy 23 Platoon 1st Intake 1959. 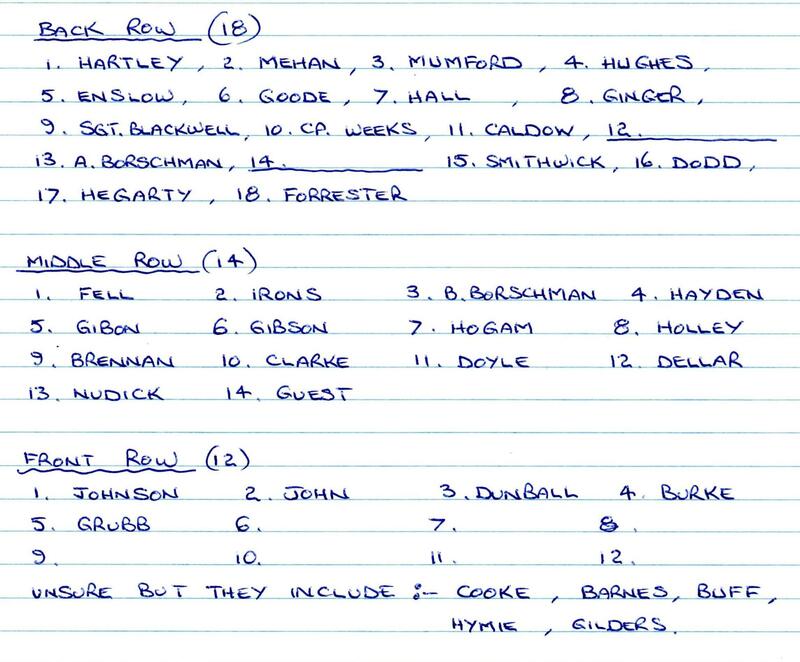 20 NSTB May Intake Pucka. 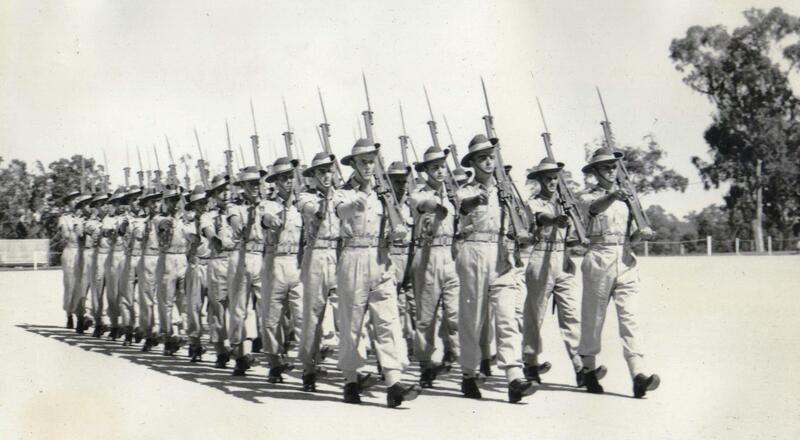 20 NSTB A Coy 1959.Pucka. 20 NSTB A Coy 1959 Pucka. 13 NSTB 15 Platoon D Coy Intake 14 May 1959. 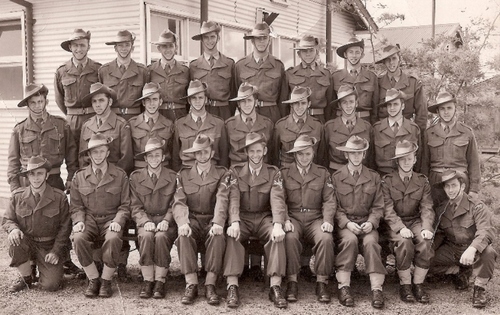 5th from left front row (Brian( Billy )Flynn ). 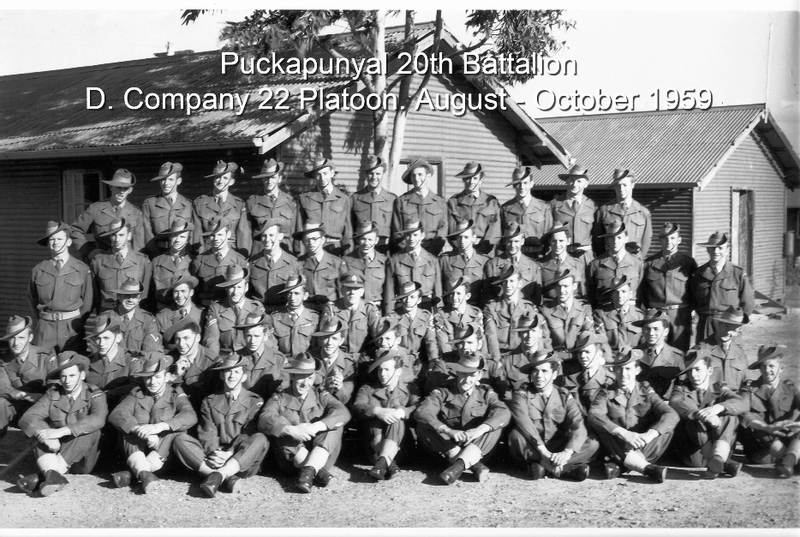 20 NSTB B Coy 9 Platoon August Pucka. 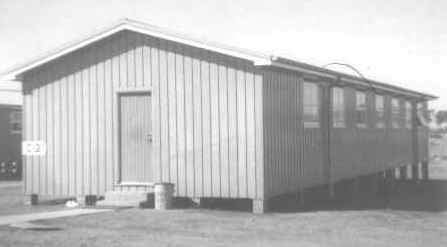 1959 . Top :- B. Burke, unsigned, D.J. 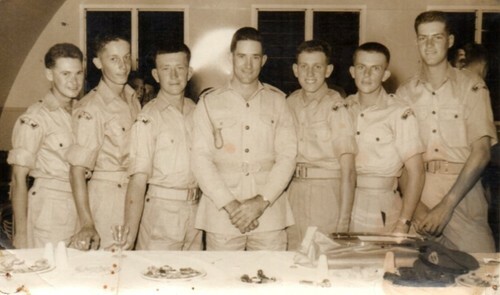 Sutton, G. Newcombe, undecipherable (Cop), G. Parsons, J. Lambert (Buck), R. Elliot. Row 3~ L to R ~1st Grame Missen . Camp 2 2 Sect Platoon Artillery1959 Brighton Camp Last Intake 1959. 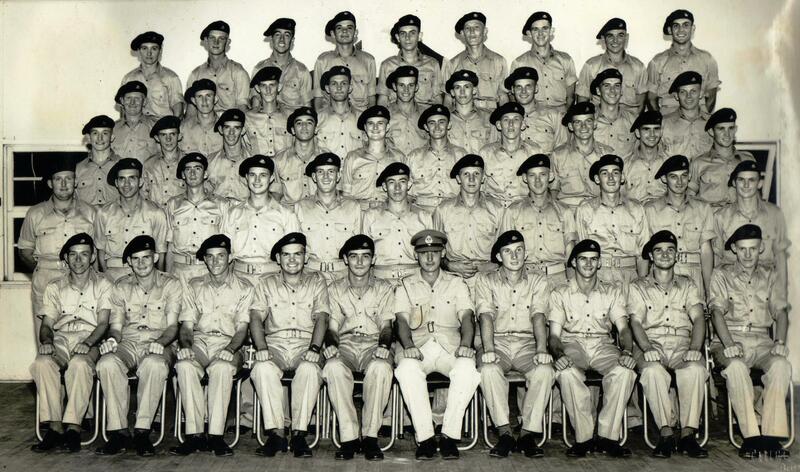 BACK ROW L TO R. GLIDDEN,TED HUNT,G HAWKINS, TERRY FREE, UNKNOWN,BRIAN CREEK. FRONT ROW RAY FIEL,BARRY CROSBY,JOHN JOYCE,HOMES,KEVIN BURRAGE. 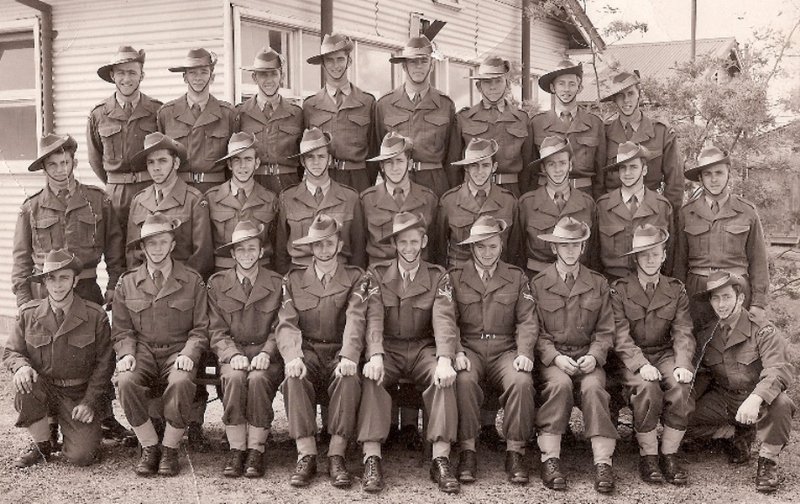 2 Platoon A Coy 11 NSTB Wacol First intake 1959. 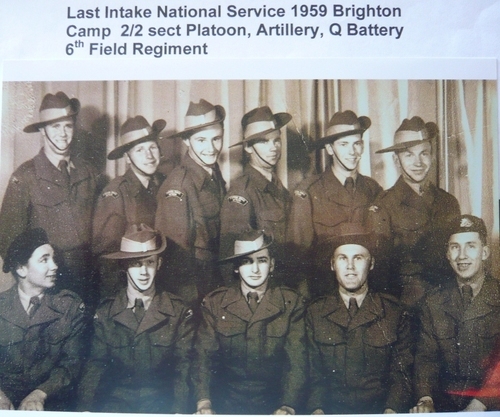 Top Row L To R~3rd Warren Hollis. 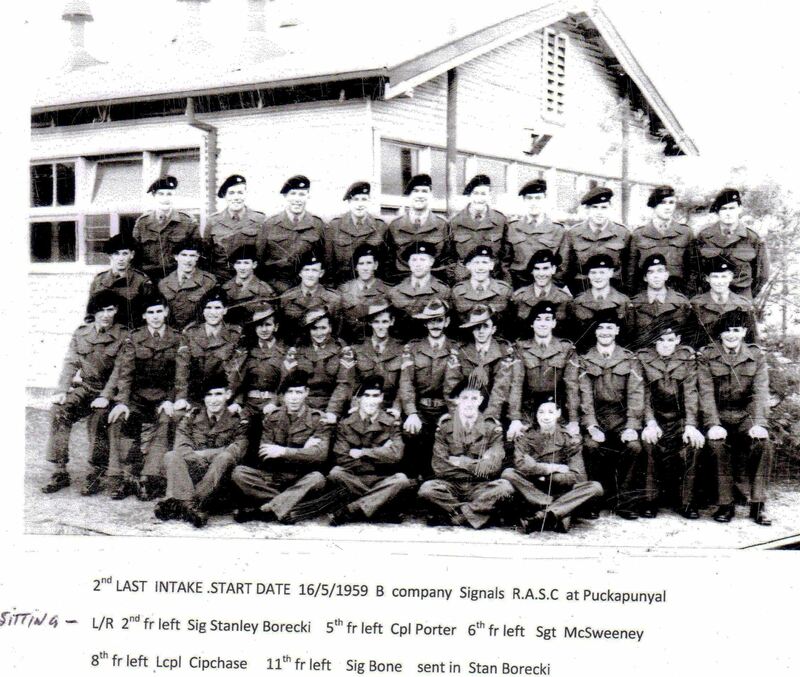 2nd Row L To R~5th Roland Davies.6th Pte Bange. 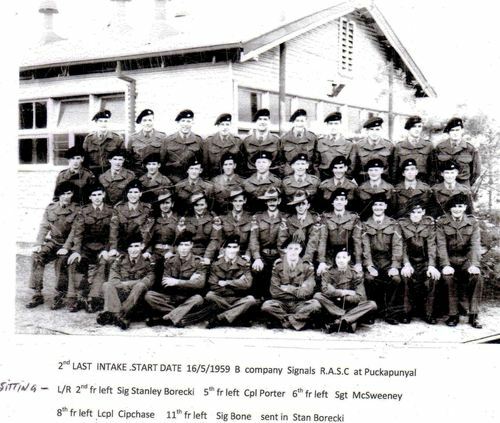 Front Row L To R ~ 6th LT Lovelock .7th Bob Horne. 13 NSTB 7 Platoon B Coy 1st Intake 1959. 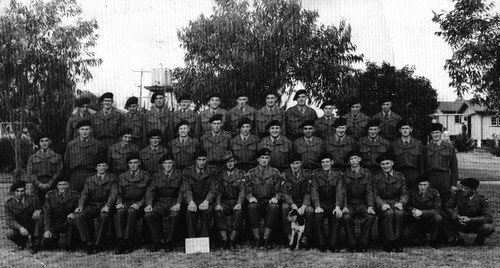 2nd row from front from left:- Reg. Army Staff:- 6th Cpl. Bull / 7th Cpl. 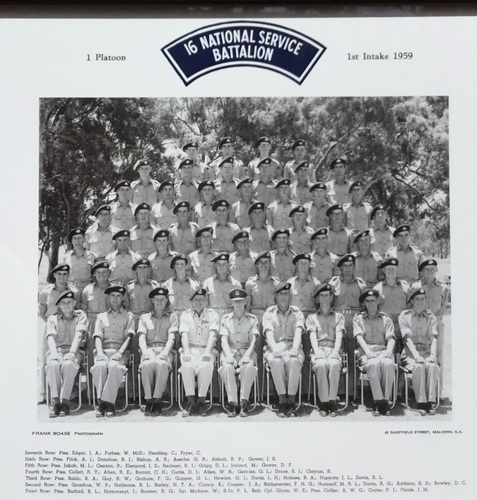 Hanly / 8th Sgt. 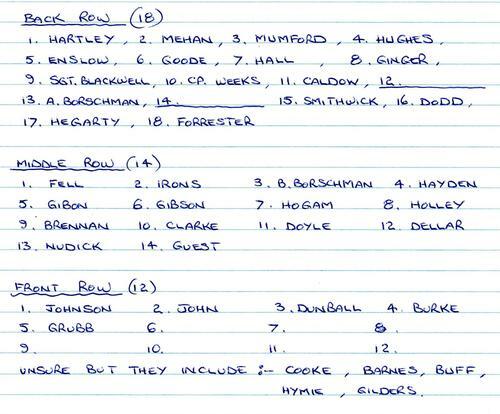 Gaunt / 9th Lt. Colin Bryant / 10th Sgt…? 11th Cpl. 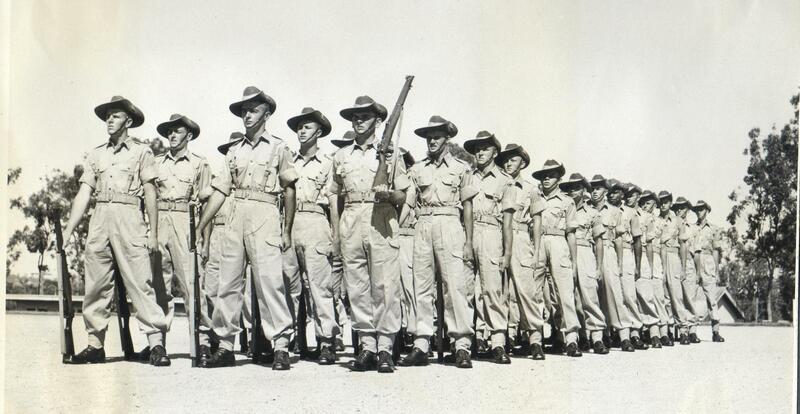 Polkinghorn / 12th Cpl. Ellington (Duke).